The new Printrbot Metal Plus is a simple minimalistic design that has a bigger build area, upgraded Linear rail System, and of course a sturdy power coated metal frame. 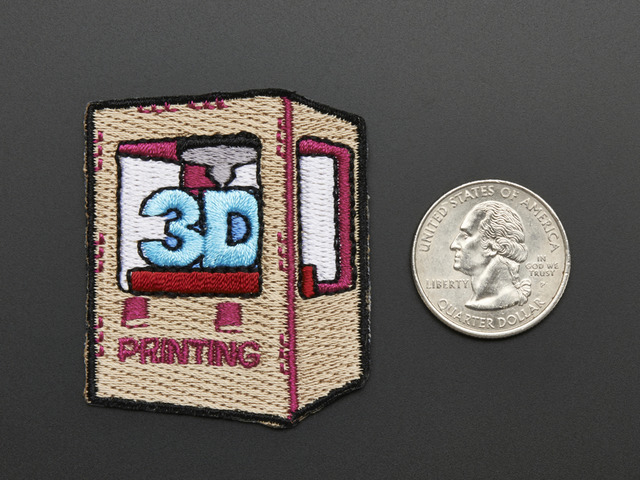 Print objects as big as 10 x 10 x 10 (254mm x 254mm x 254mm) inches using 1.75mm PLA filament. The linear rail and carts offer smooth stable movement of the print head and bed. The machined aluminum bed is extremely flat, with a large build area that can produce prints up to 10 inch cube. The extruder is an aluminum (direct drive) 1.75mm Metal Ubis Hot End with 0.4mm nozzle. 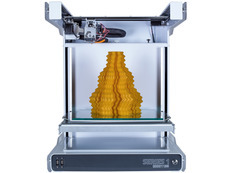 Our most affordable large 3D printer. Can print at resolutions to compete with more expensive printers. Auto Level Sensor makes setup for each print a snap. Fully customizable - can be modified with a heated bed for ABS prints or for special purposes such as printing with flexible filament. A great way to learn how 3D printers work. While the metal case is mostly a benefit, it adds significant weight. Offers very little shielding from drafts, a liability when printing large objects. Not as easy to extend and modify as the wood/kit edition. The Printrbot Simple Metal packs significant printing power into a small foot print only weighing 25 lbs. An affordable, assembled printer design that benefited from generations of Printrbots models, and offers primo features such as the auto level sensor, milled metal print bed, linear rails and carts for stability and smooth movement of the print head and bed. The GT2 belt and aluminum pulley system facilitates precise movement of the print head and bed. The NEMA 17 stepper motors meet the National Electrical Manufacturers Association (NEMA) standard ICS 16-2001. New from Printrbot, the Metal Simple is a brand new rock solid, all metal, fully-assembled Printrbot Simple! As opposed to the Printrbot Simple Kit, all of the laser cut wood parts have been replaced by rock solid metal and assembled. In fact, the total number of parts have been reduced to just a fraction of the wooden model. 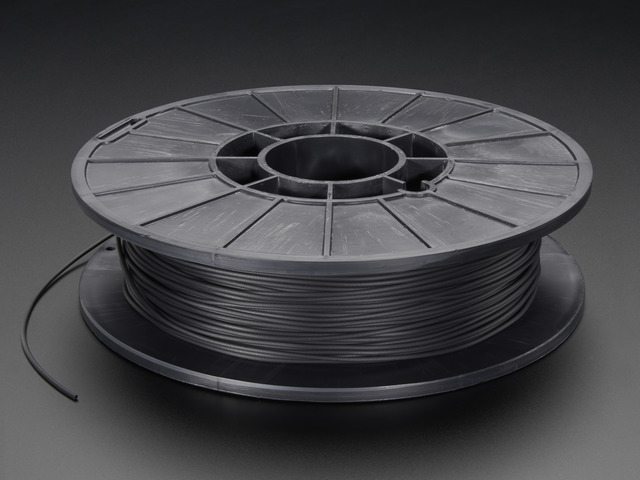 The all-metal construction combined with a GT2 belt pulley system and aluminum direct-drive extruder produces a 3D print that rivals those of other manufacturers which cost thousands more! 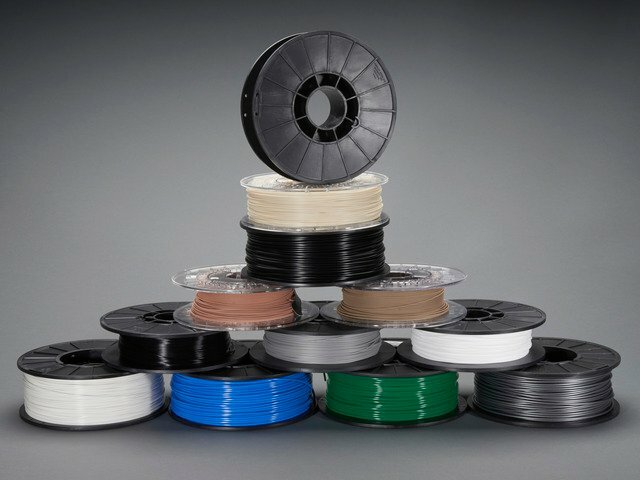 While higher cost than the Kit, still very affordable for an assembled printer! Rigid enough to improve printing -- and to be your portable printer. With a sleek metal frame coated in our favorite color -- "Adafruit black" -- the Printrbot Simple Metal packs significant printing power into a small (and portable) printer. An affordable, assembled printer design that benefited from generations of Printrbots models, and offers primo features such as the auto level sensor, milled metal print bed, GT2 belts and pulleys, and z-axis coupler. As of October 17th, the 1405 Model update ships with a number of the new features introduced in the Simple Metal printer, including an auto level sensor, redesigned chassis, metal print bed, GT2 belts and pulleys, and Z-Axis Coupler. Our most affordable 3D printer. 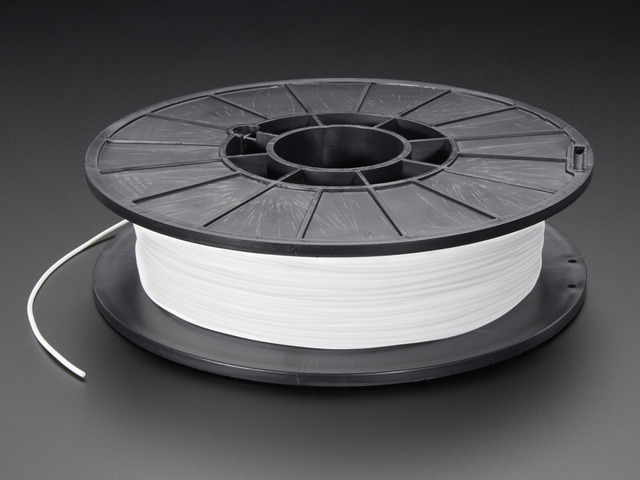 Fully customizable - can be modified for larger print surfaces or for special purposes such as printing flexible filament. A great way to learn how 3D printers work -- by assembling one. Be prepared to apply a bit more elbow grease to dial in your printer for printing at higher resolutions. Everyone. Seriously. 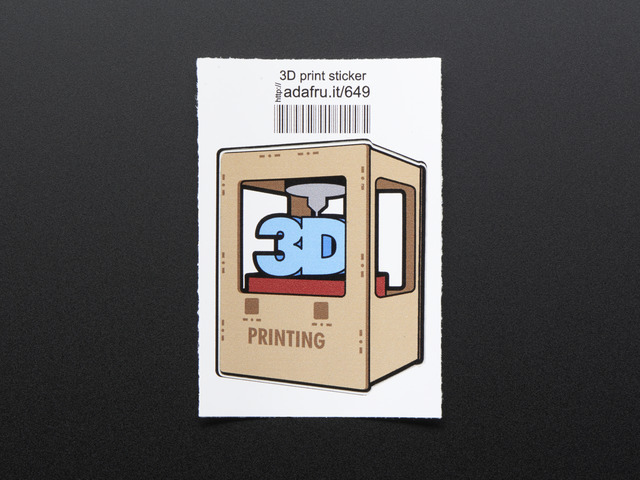 We have had customers with 2-3 printers already purchasing this one because it is just so darned cute. Printrbot Simple Kit offers an affordable introduction to 3D printing -- one that performs better than other printers in its price bracket. And now with more of the primo features from the Simple Metal kits as well. Ideal for the mechanically-inclined, who are eager to learn more about how printing works. And it is so darned cute! PLEASE NOTE: This model is a kit and not for beginners! You'll get all the parts to assemble your own 3D printer but it does require some technical expertise, time and effort to assemble. This guide was first published on Jul 31, 2014. It was last updated on Jul 31, 2014.